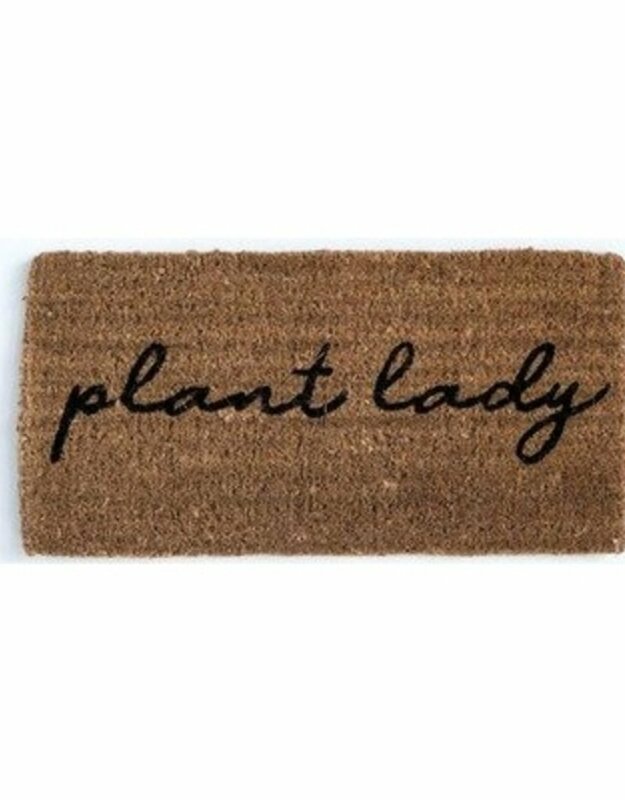 Natural Coconut Fiber Doormat "Plant Lady"
Home / Natural Coconut Fiber Doormat "Plant Lady"
Your guests will automatically feel welcome with this special "Plant Lady" Natural Coconut Fiber Doormat. 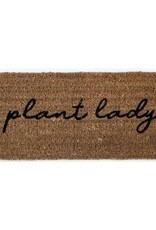 If something makes them smile before they even enter your home, it will make your guests more at ease and comfortable. The coconut fiber material will also grab some of the dirt from their feet and keep the indoors cleaner. It can also be vacuumed easily and reacts well to mild soap.